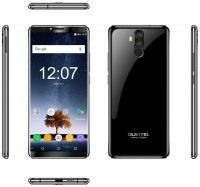 As the Black Friday is coming, OUKITEL is releasing the 4G entry level full smartphone OUKITEL C8 4G. OUKITEL is devoted to make it the next sales killer as a star product. With finely design and cost-effective price, OUKITEL C8 4G is definitely worthwhile to be hot in Black Friday. Here we have collected 8 main features for the wonderful C8 4G. First, 3000mAh big battery. OUKITEL has been professional in doing large battery smartphones. Though C8 4G is only 3000mAh battery, it is optimized quite well to support a whole day use. Second, Slim and thin 18:9 aspect ratio design. To hold and handle it in one hand, this is what most mobile phone users prefer recently. 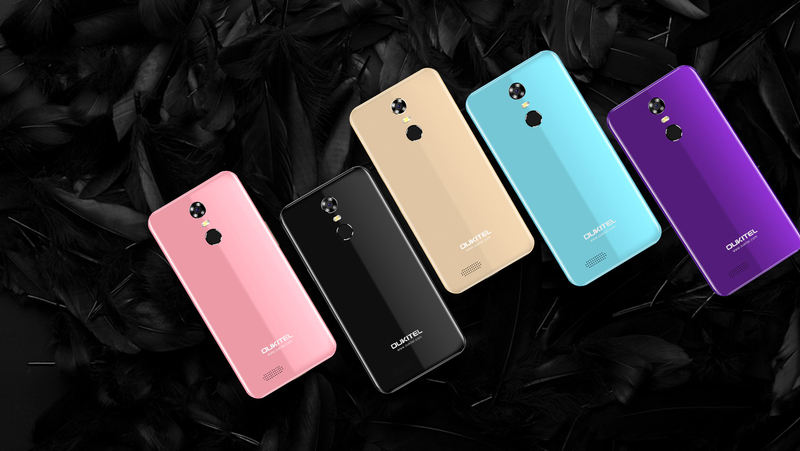 With 18:9 design, OUKITEL C8 4G just fit in your hand. Third, Press fingerprint unlock. Safety of smartphone is quite important as new year is coming and we may loss our device when we go out for shopping. With fingerprint sensor, no one can open it to without your password and fingerprint. Fourth, 13MP+5MP dual cameras. Christmas and new year is coming, if you plan to travel or having dates with a lot of friends, take out C8 4G and take wonderful pictures for souvenir. Fifth, 2GB RAM+16GB ROM with 64GB expandable memory. Run multi-tasks, store movies, reserve storage for pictures, C8 4G satisfies basic needs. Sixth, 5.5 inch HD display with LTPS tech. C8 4G adopts dragontrail glass handled by LTPS tech to make it strong and transparent. View good photo and video effect on the HD display. Seventh, 5 colors for free choice. Rose pink, midnight black, sunny gold,sky blue and orchid purple. They are more beautiful than it is in photos, feel free to chose from these fashionable colors. Eighth, Surprising cost-effective price. OUKITEL C8 4G retail price is only $89.99, beating other smartphones with 2GB RAM and 16GB ROM not only by its price but also in design and performance. 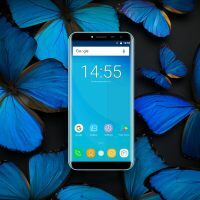 OUKITEL C8 4G is accepting pre-orders on OUKITEL Offiical store. Click here to check details about OUKITEL C8.